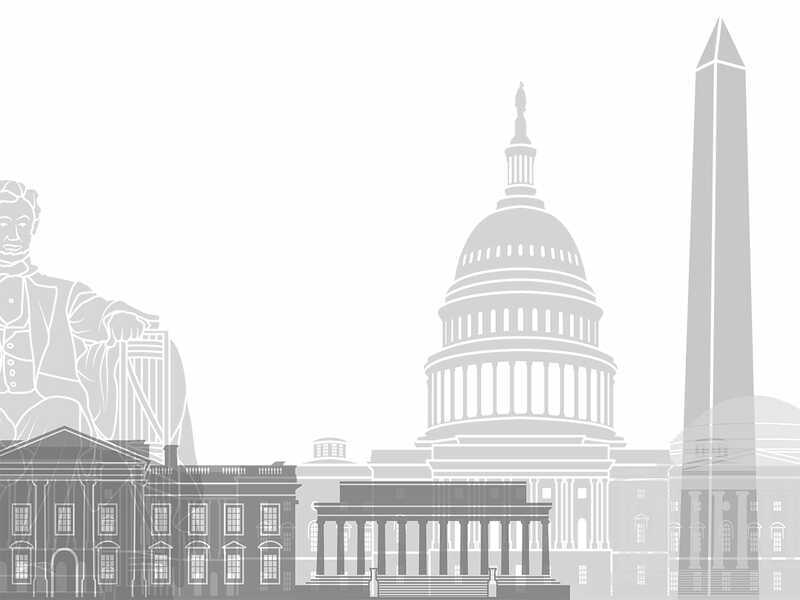 Best of Washington: Zing on the Tongue! 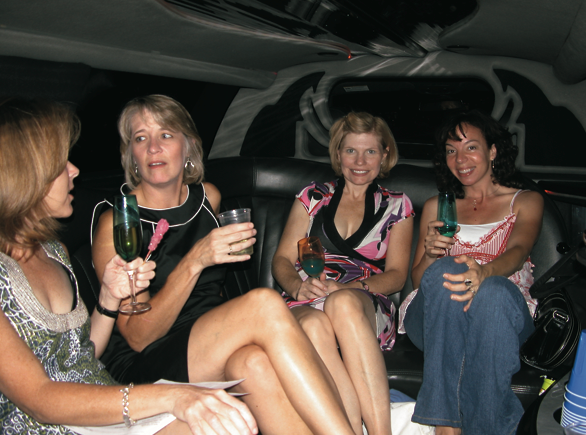 What happens when you put together ten women, one limo, and a lot of high-end carryout? Best of Washington: Look Ma, No Mustard!